Does your elevator show signs of age? 10 signs that it’s time to modernize! 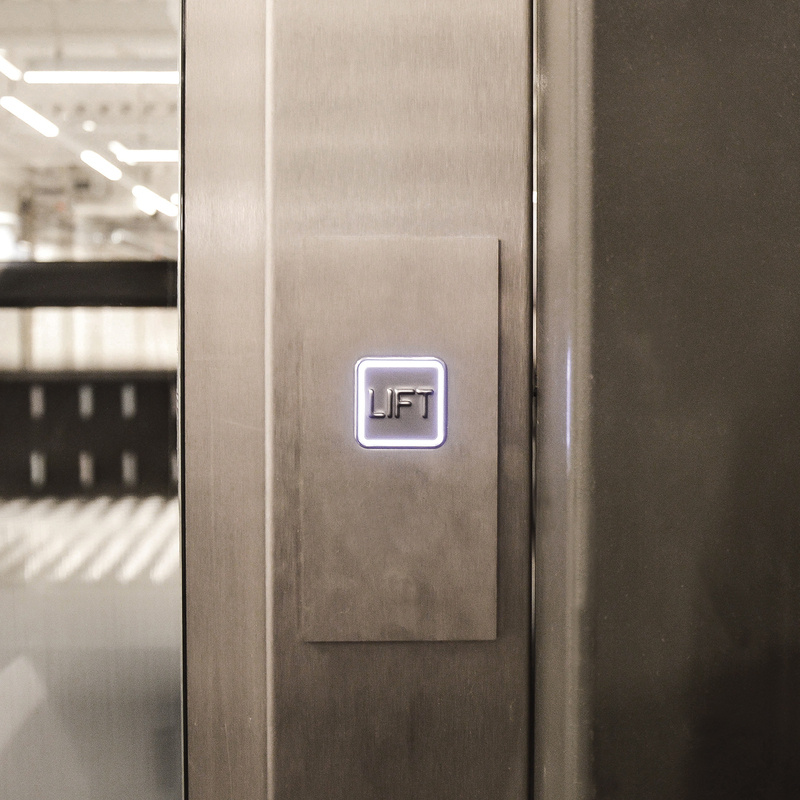 DOPPLER has tailored an elevator modernization program that applies to your building’s characteristic features. ReNaissance is our customized approach to offer you a safe and reliable elevator, minimizing energy consumption, costs, need for repairs and disturbance. Modernization enables you to reduce the energy consumption and shrink the electricity costs. We have a keen focus on maximizing savings in power costs and maximizing efficiency. RECO+, our innovative energy recovery system, is the proof of our commitment to incorporate a greener approach to everything we design and manufacture. DOPPLER ReNaissance is a tailored approach to suit each and every need. Flexibility is one of our competitive advantages, thus we are able to offer modernization proposals to any building in the world. Modernization ensures that your building remains attractive and competitive. We use the latest technology at every step of the upgrade process in order to provide the best benefits for your lift. The compliance with the new EU norms and regulations poses a great challenge to the old elevators. 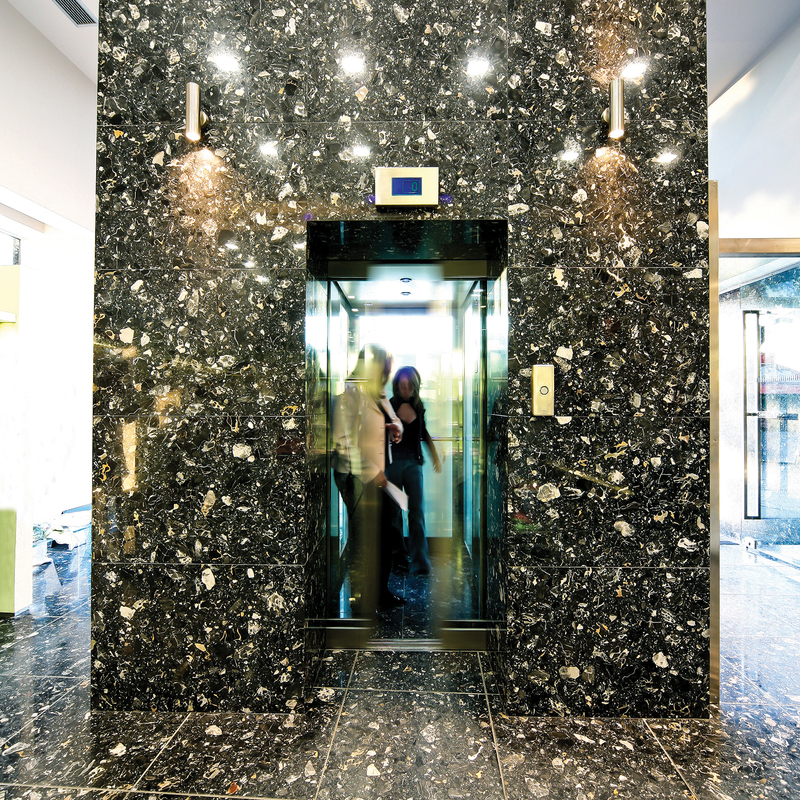 ReNaissance brings your elevator up to date with the latest safety standards maximizing reliability and performance. Modernization is the easiest way to upgrade your elevator avoiding large investments. DOPPLER consults finding the best possible solution which covers all requirements and budgets.